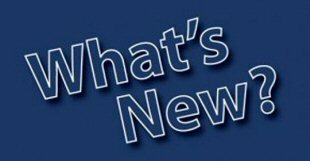 I have mentioned in previous blogs the difficulties involved in trying to co-ordinate diaries to arrange days out and this particular occasion was the result of such a calamity. Mummy Bird had bought her lovely friend a Bottomless brunch as a Christmas present and this was the first date that we could all agree on. His Nibs and I are usually gadding somewhere, Chickadees diary is full to bursting with the happenings that bright young things get up to, and Mummy Bird and her friend also have their own stuff to contend with – you get the picture, right? 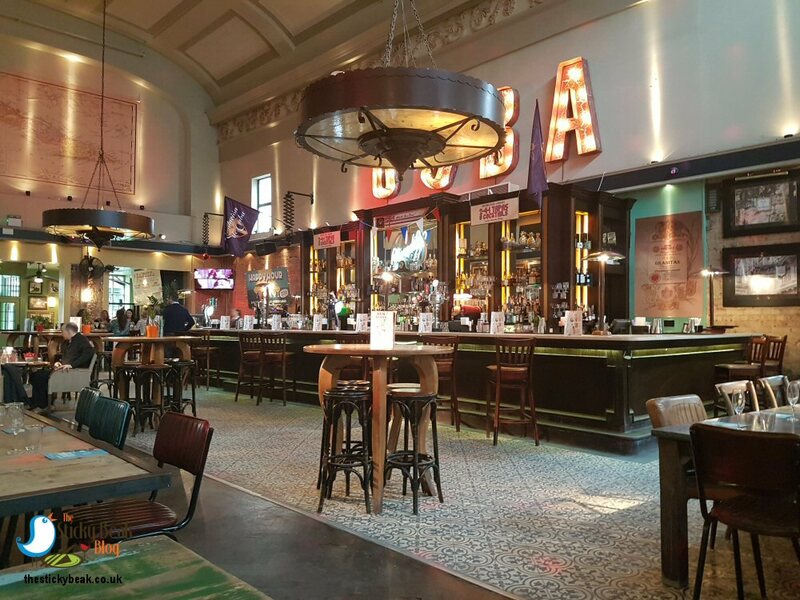 Having had previous experience of Revolucion De Cuba’s amazing Bottomless Brunches, The Man and I decided to use the Trent Barton Nines bus to get us safely to Derby and back to the Nest later. Mummy Bird and the Honorary Flock Member (HFM) a.k.a her friend and neighbour had also jumped on their Comet bus service to get to the city; The Chick was driving as she had to come home earlier than us and wasn’t planning on drinking alcohol. 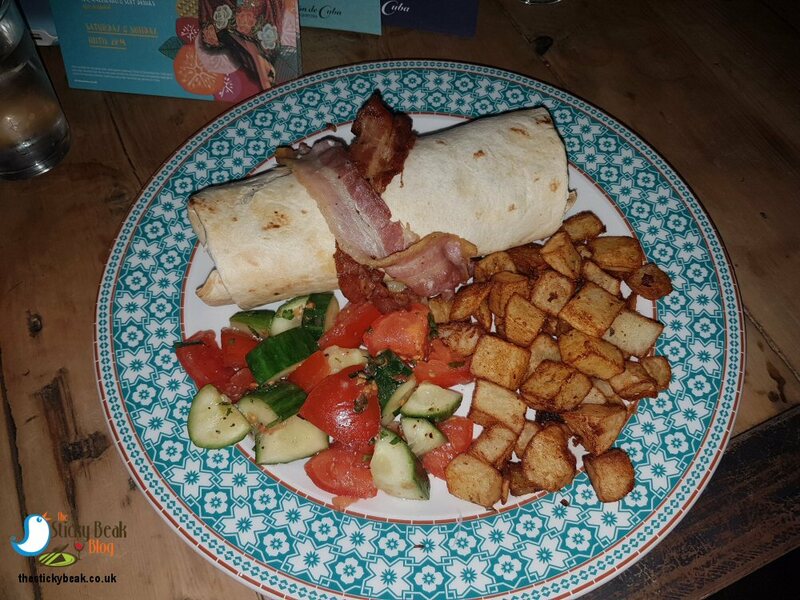 HFM and Mummy Bird both chose the full breakfast - always a good choice - , I opted for the Cubano Benedict, His Nibs had the Brekkie Burrito (again always a corking choice! ), and The Chick had the Bacon and Egg Brioche roll. As we waited for our brunch dishes to arrive much supping and chatting occurred; well it had been a while since we’d all last got together properly! Our lovely server brought all the food out on one of those mahoosive black trays and set it upon the fold out stand she’d somehow brought with her! 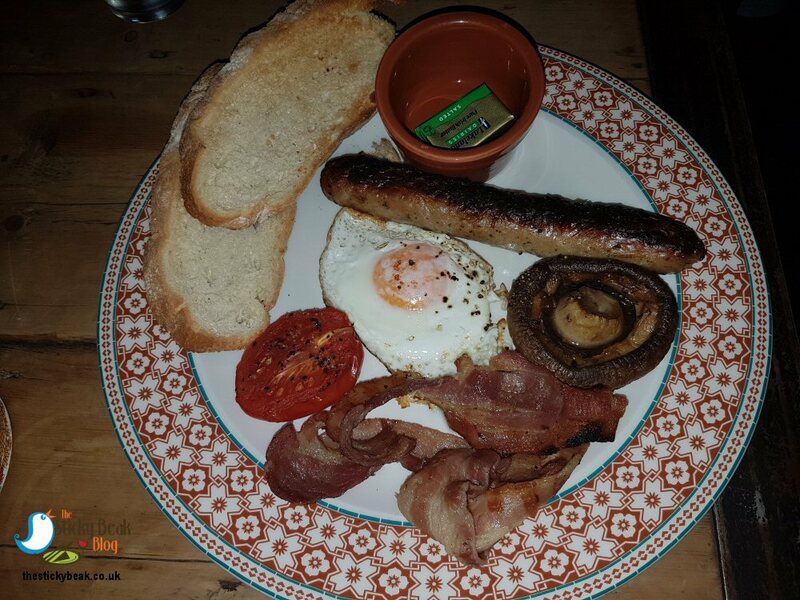 The full breakfasts were as ample as ever, their contents taking up all the room on the plate and the smell was making my nostrils twitch with anticipation. Oh wait, that’s not my selection; I‘ll have to wait a bit longer – bugger! HFM was pretty impressed with the fact that there was plenty of butter to go on her toast; not so impressed with the fact that there was no brown sauce, specifically HP sauce, to go with the brekkie. Who needs brown sauce though when there’s the magnificent, spicy minx that is RDC’s own Rum Sauce on the go? Come to Momma, you little minx. Mummy Bird and her pal were very happy with their breakfast choice and I should think so too; Strips of Streaky Bacon, Sausages, plenty of Mushrooms, grilled Tomato and a gorgeous coloured fried Egg are enough to make anyone happy on a weekend! The toast came in jolly handy to mop up all the juices and egg yolk as well. Chickadee very much takes after her Daddy Bird; when she’s hungry, her food doesn’t even touch the sides: *whoooomph*, and it’s gone; game over, sayonara, see ya later, alligator!! We did get told that the Bacon and Egg brioche was very tasty though, but I’d already guessed that. As you know, His Nibs is rather partial to the Brekkie Burrito and he was still a smitten kitten as he tucked in to it again on this day. The soft flour Tortilla was absolutely crammed with tasty Sausage, spicy Chorizo, Egg, refried Beans, Jalapenos, and Cheese and it all combined to make a comforting, satisfying potion that quells even the loudest hunger pangs. As if this wasn’t enough, there are slices of crisped Bacon crowning it all to give a pleasing texture in the mouth as well as imparting that wonderful taste that Bacon has. Nom nom! 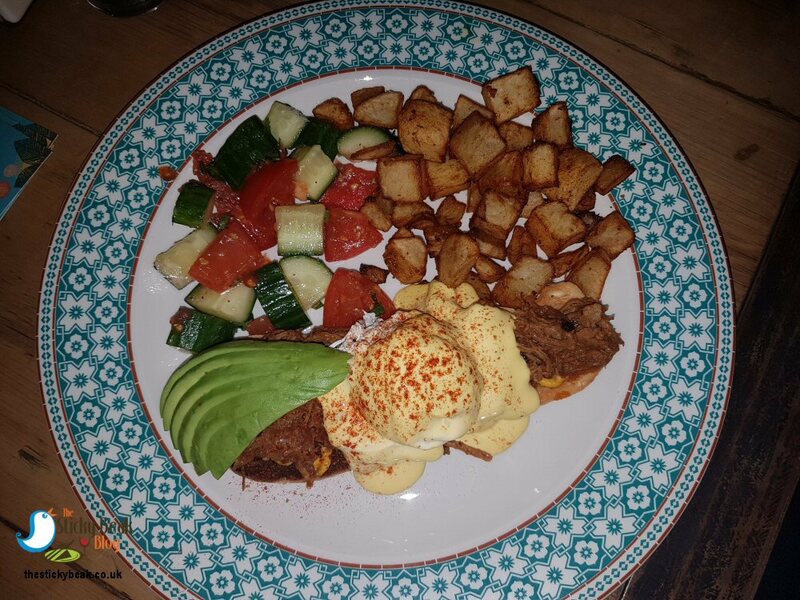 I couldn’t quite decide between the Avocado Brunch or Cubano Benedict dishes; both dishes come with crispy Patatas (which are amazeballs, trust me), but I fancied both Avocado and Pork. Now I know I have a good appetite, but I didn’t think that even my gluttony could stretch to two brunch dishes! In the end, I went for the Cubano Benedict and asked if I could add some Avocado to the dish – problem solved. The thick slices of sourdough toast were topped with a nice deep layer of tasty pulled Pork that had a fab rich flavour to it – just the job to wake taste buds up at the weekend. Lashings of creamy Hollandaise sauce swirled around the plate and over the tidy poached egg; I say tidy because whenever I do poached egg at the Nest it always looks like there’s a comet trail of white behind the central yolk! Having seen off the main bulk of my brunch choice, I turned my attention to the crispy Patatas and slathered them in the Rum sauce. God, I love that stuff! I must say that each time I’ve had the Rum sauce, no two bottles have ever been the same; all ruddy stonking, but all slightly different. The bottle on this particular occasion was the spiciest specimen to date with a good 8.5 on the tingle-o-meter; it was Ram-a-Lam-a-Ding-Dong-ingly good. Got to get a reference in to the local footie team somewhere. 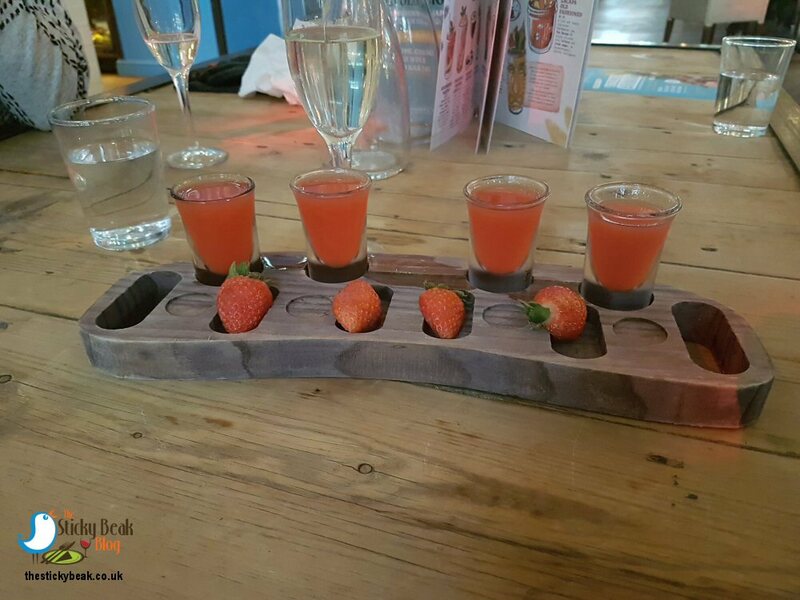 The Prosecco had been flowing freely throughout our brunch session, and we even managed to partake of a few Raspberry Mojitos too – would’ve been rude not to really! HFM was more than happy with her Christmas pressie from My Mummy Bird, and we’ve made tentative plans to do it all again in a few months time. Huge thanks have to go to manager extraordinaire, Erin, and her team for making sure that we had a tip-top time at RDC. Thanks too to Chef and his kitchen team, you always come up with the goods, without fail. Hot Wings awarded happily to the Revolucion De Cuba tribe in Derby, see you soon I hope! After filling our bellies, we headed out to see what mischief we could get up to elsewhere. 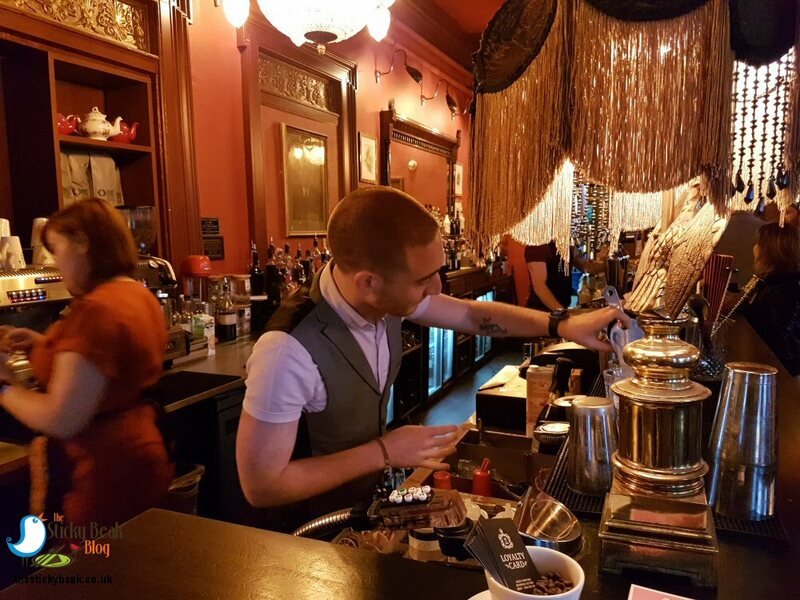 Mummy Bird always enjoys visiting Cosy Club, so that was our next stop. 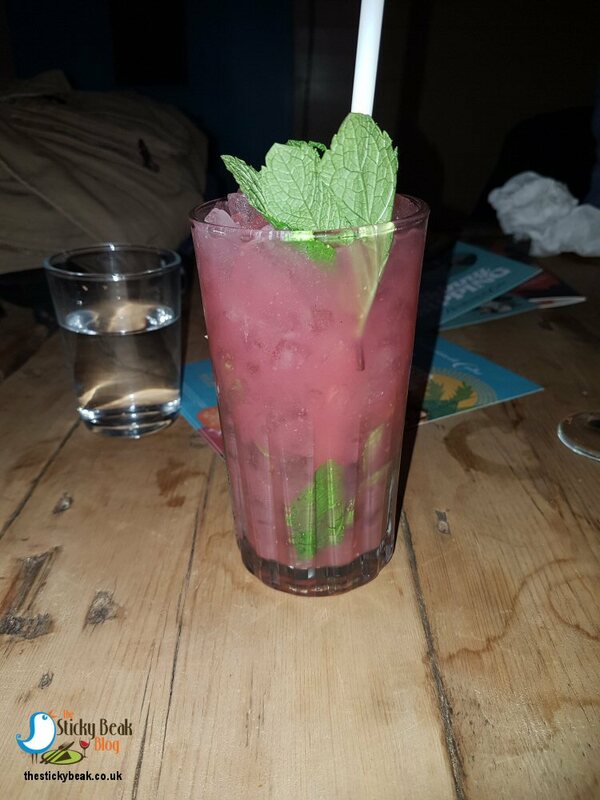 Luckily for us Mr Bramble himself, (David) was in, so that made mine and The Mans decision easy; 2 Bramble cocktails please. The ladies in the group with decorum i.e. 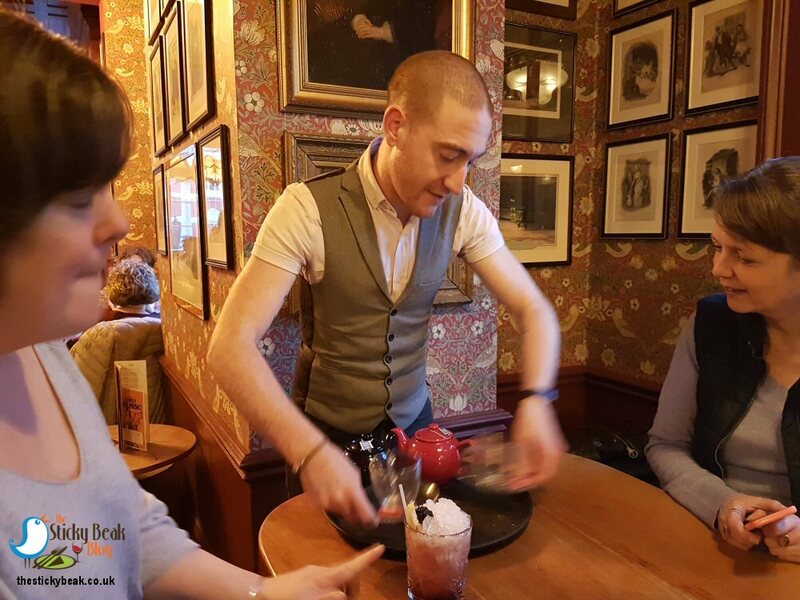 Mummy and HFM opted for a cup of something non-alcoholic, and we all settled down to take advantage of the relaxed, chilled vibe in Cosy Club. It’s always a pleasure, never a chore, to spend time her. Our final call of the day was to Bustler Street Food Market. This vibrant event has sadly had to move from its previous home at Riverlights and is now housed at John Street a little further out of the city centre. Mummy Bird did struggle somewhat with the extra distance involved in getting to Bustler, but luckily we found a perch on one of the benches straightaway. Drinks soon got sorted out and then His Nibs went to visit Street Chef Peter, who we’d been exchanging tweets with. 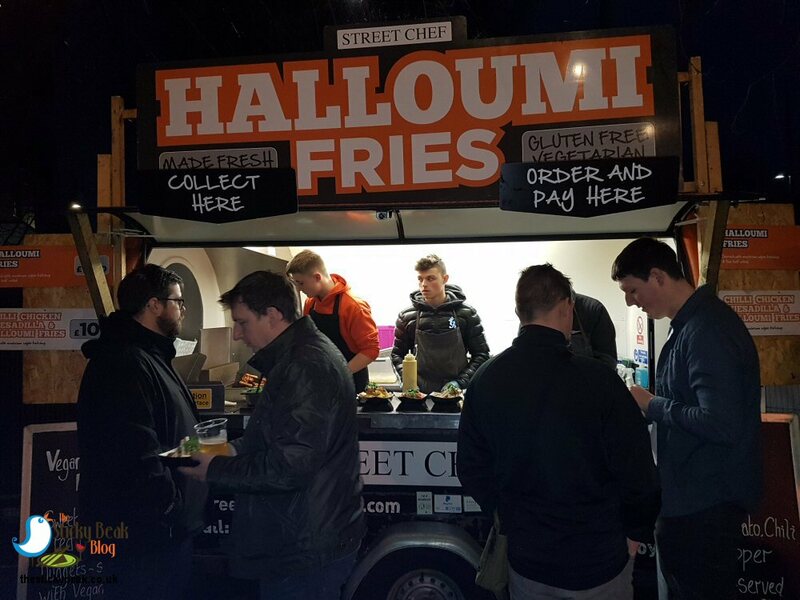 Street Chef Peter does Halloumi Fries (among other delicious things), which are one of my weaknesses, so I was bouncing around with delirium when The Man returned bearing a couple of trays of these morsels! Ooooooh they were yummy, let me tell you, dear reader. 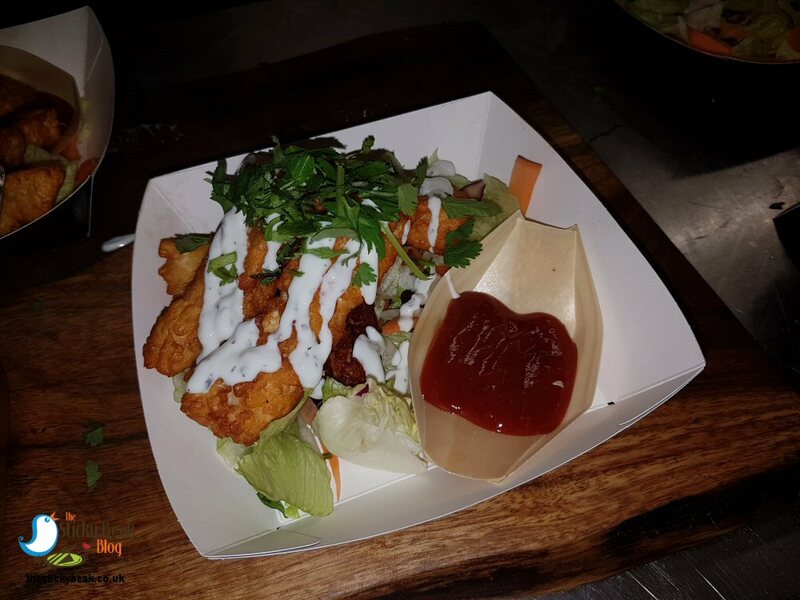 Thick slices of Halloumi had been coated in crumb and fried to levels of deliciousness that you pray for in your dreams, and then they had ribbons of spiced sauces decorating them. Fresh Coriander had been scattered on top to give the dish extra visual appeal and colour, and in combination with the Halloumi and sauces it tasted amazing! Street Food certainly isn’t hum-drum on Street Chef Peter’s watch. Unfortunately time was not our friend and we had to cut our time short at Bustler and catch our respective buses home; it’s a good excuse to revisit it next time though! I love Derby, and I’m not ashamed to say it. Nowhere is perfect; but in terms of friendliness, diversity of culture, leisure and dining opportunities, you’ve got to go some way to beat our Counties’ top City! !